File Servers | File Servers – P3 Computer Services Ltd. 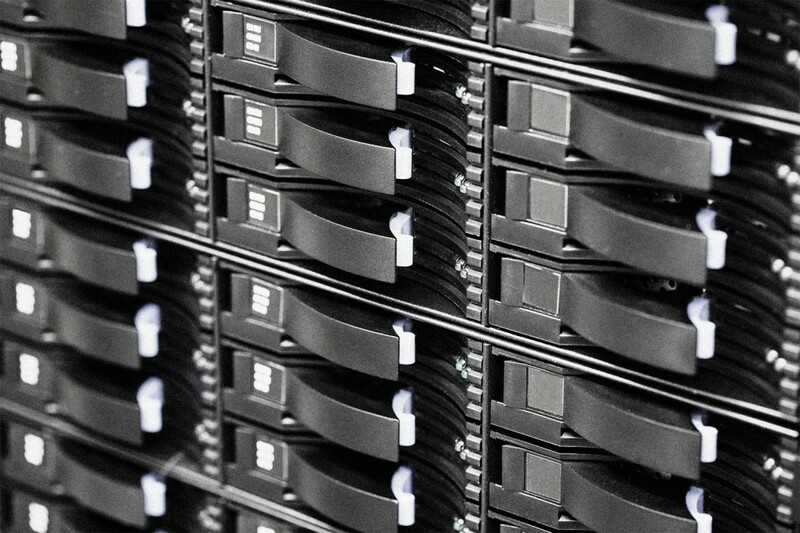 If you’re concerned about the age and reliability of your current file server then contact us to arrange a free assessment followed by a no obligation quotation..
P3 are very experienced in the supply and implementation of file servers and can supply any of the major brand File Servers, backed up by 3x years onsite warranty. Following an assessment and discussion about your current setup we will advise on the specification with scalability to allow for future expansion. The lifespan of a file server is generally said to be 5 or 6 years. However consider the lifespan to be for as long the hardware is supportable. In other words, once you can no longer obtain replacement parts for a server, it is essentially living on borrowed time. That doesn’t mean you need to panic and buy a new server but we would advise that planning and preparation should be made to allow an ordered and controlled migration of the old server’s software and data over to the new one. P3 are very experienced in the supply and implementation of file servers and can supply any of the major brand File Servers backup up by 3x years onsite warranty. Following an assessment and discussion about your current setup we will advise on the specification with scalability to allow for future expansion. P3 supplied and installed in excess of 20 Servers in 2014, brands including Hewlett Packard, Fujitsu, Lenovo and Dell.